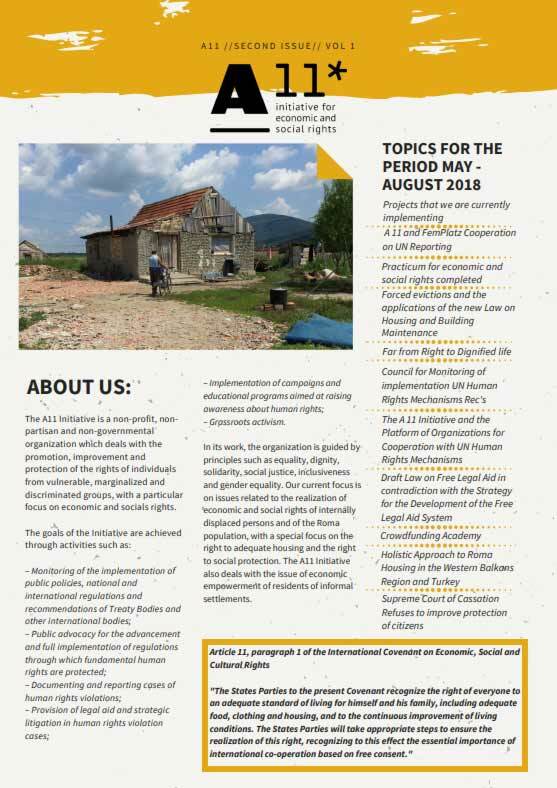 In this section, you can find our newsletters with latest news from the world of economic and social rights. 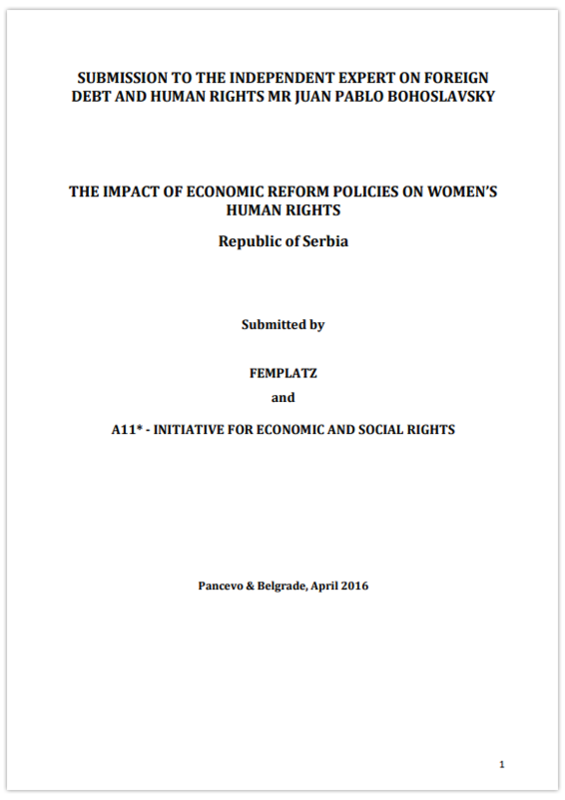 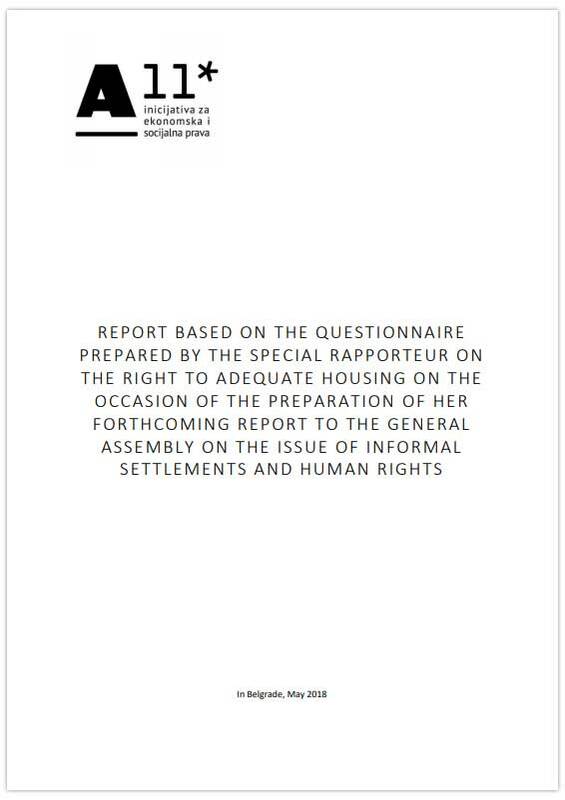 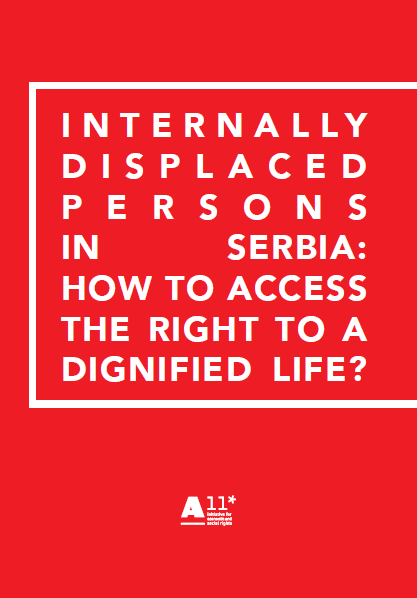 In this section, you can find our reports and analysis of different issues related to access to economic and social rights. 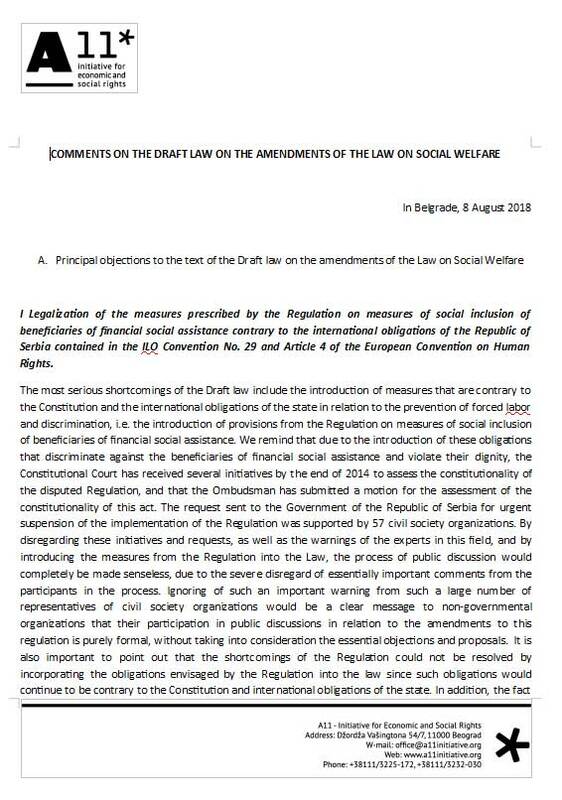 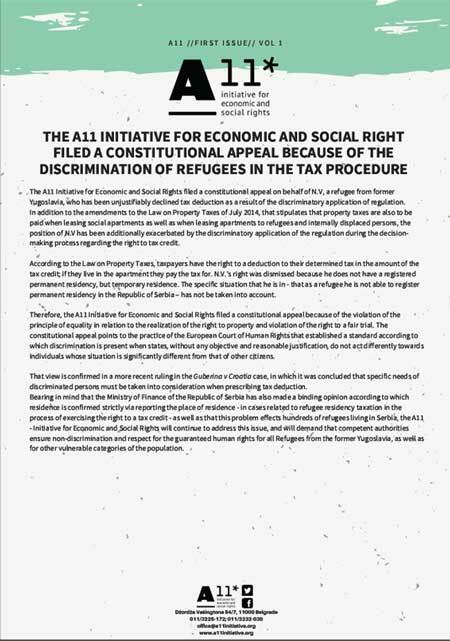 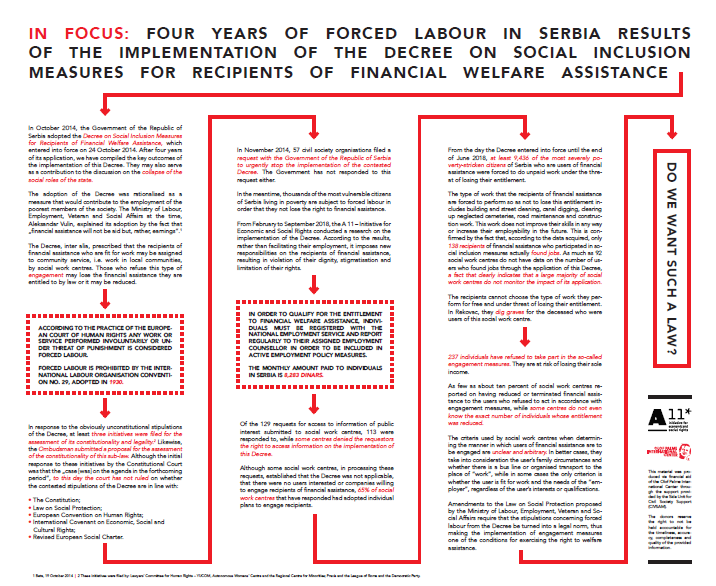 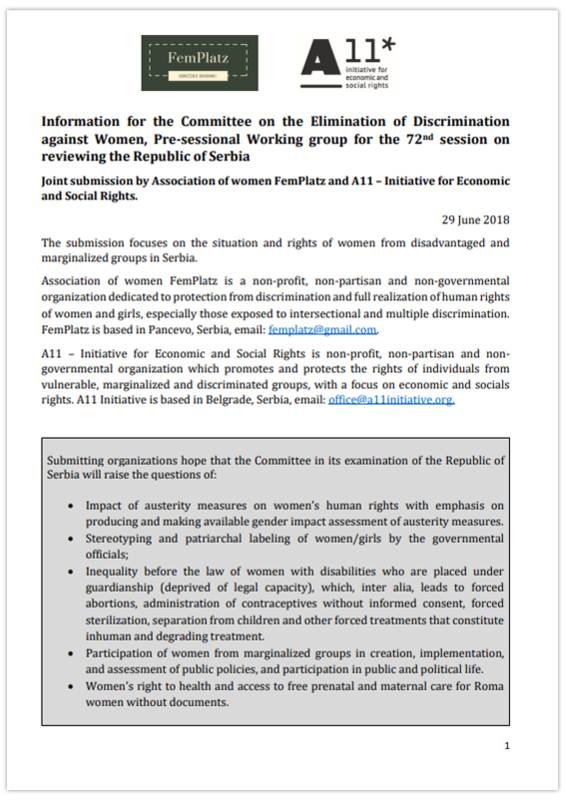 In this section, you can find A 11 Initiative comments on draft laws and other regulations related to access to economic and social rights.